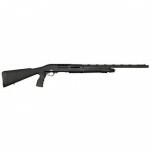 The Cobra Turkey Pump Shotgun gives you all you need this spring. 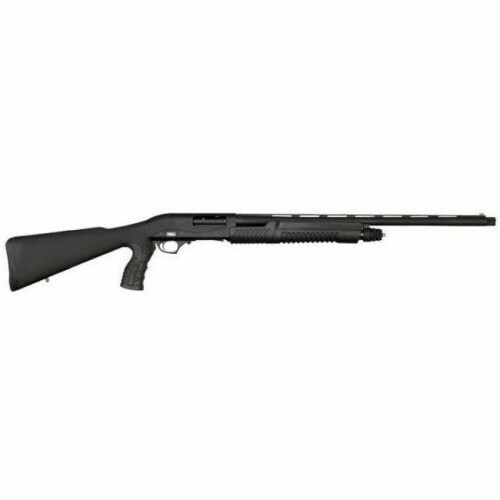 This pump shotgun is fitted with a fixed pistol grip, fiber optic front sight, and a dedicated Beretta® Style Turkey Choke. The Cobra Turkey Pump also comes drilled and tapped for a picatinny rail (included but not installed). Don’t let that big Gobbler get away again.